Cooper Tire & Rubber Company has opened a new 1,000,000ft² (92,903m²) warehouse in Byhalia, Mississippi ,in the USA. The leased facility is the tire manufacturer’s largest distribution center nationwide. Around 100 people are employed there. Centrally located among Cooper’s three US tire manufacturing plants in Findlay, Ohio, Texarkana, Arkansas, and Tupelo, Mississippi, the hub enables Cooper to efficiently consolidate and distribute products directly to customers as well as supply its regional distribution centers. In future, the warehouse could be expanded with an additional 400,000ft² (37,161m²) floor space, if needed. 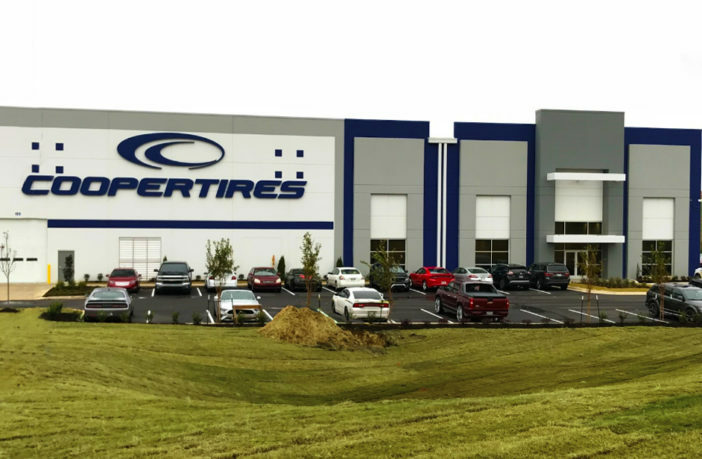 “We are excited to have opened this new facility, which serves to enhance our logistics infrastructure, supporting our efforts to offer exceptional service to our customers as we get tires to them when and where they want them,” said Bob Sager, Cooper Tire’s director of supply chain.